A Central Bureau of Investigation court will hear the Sheena Bora case on 12 August. On 1 August, the court had extended the judicial custody of the accused. The court had last month adjourned the hearing on Peter Mukerjea's application, which sought the statement of witness number 32, till 20 July. In its supplementary chargesheet filed in February, the central agency submitted the statement of an unnamed witness in a sealed cover. The CBI said they would not reveal the identity or the statement of the witness as the investigation was going on. On 1 July, the special court gave copies of Shyamwar Rai's confession to co-accused Sanjeev Khanna and others on the Bombay High Court's directive. On 4 July, the High Court extended the judicial custody of Indrani Mukerjea, Khanna and Peter Mukerjea till 18 July. 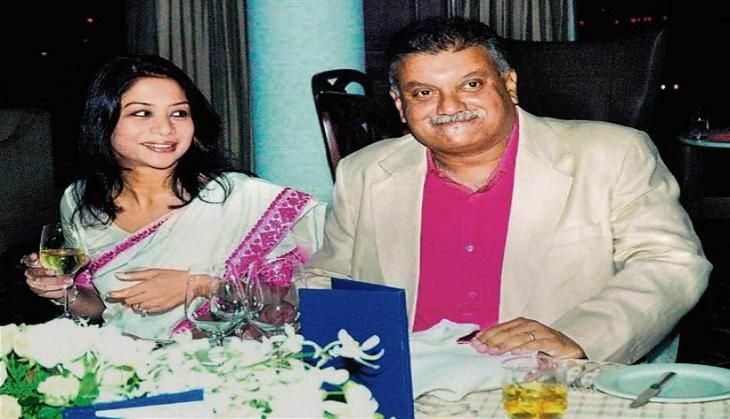 Indrani, Khanna and Shyamwar Rai had allegedly strangled Sheena Bora, Peter's daughter from an earlier relationship, inside a car in April 2012. The trio was arrested in August last year, while Peter was arrested in November. Sheena's body was found in a forest in Raigad. The crime, which came to light in August last year, is allegedly linked to certain financial dealings.